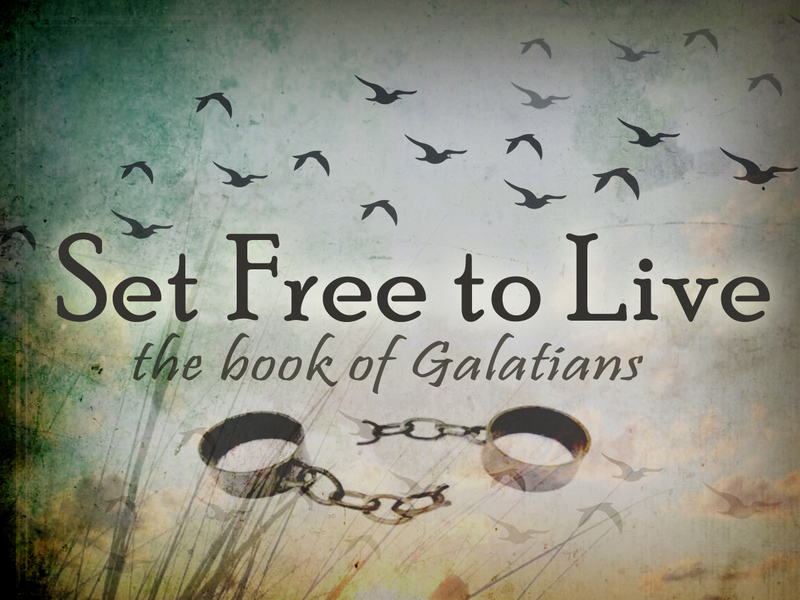 Join us as we continue our current series Set Free to Live – the book of Galatians. This Sunday we will look at chapters 3 & 4, Faith, Works, and the Law. Worship begins at 10:30 am. See you at CrossPoint! 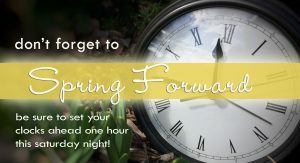 Don’t forget to set your clocks ahead one hour this Saturday night!